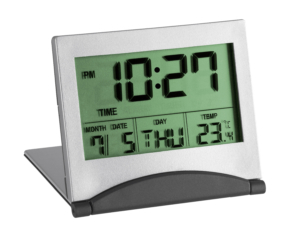 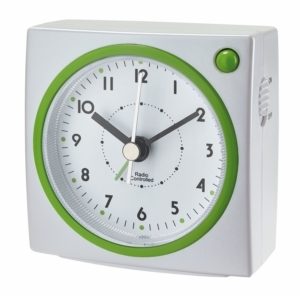 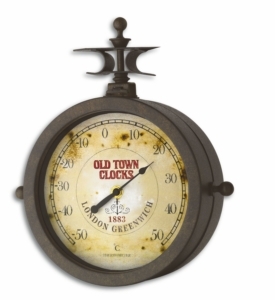 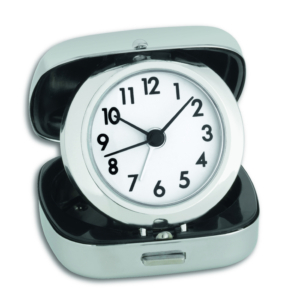 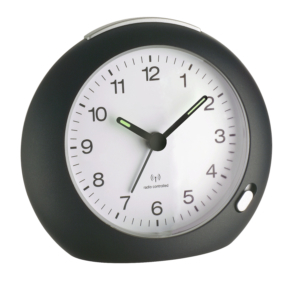 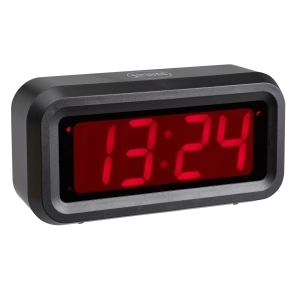 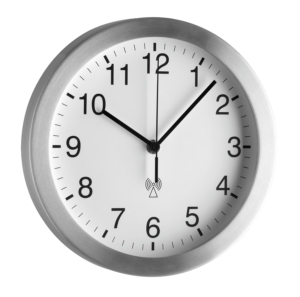 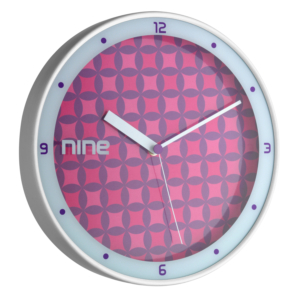 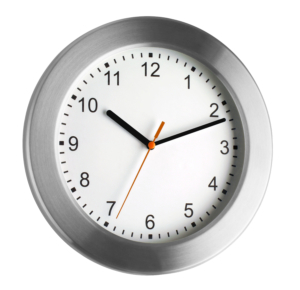 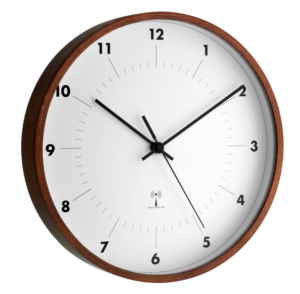 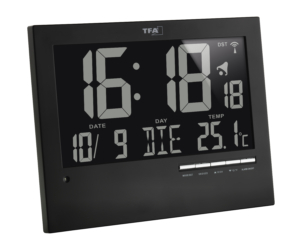 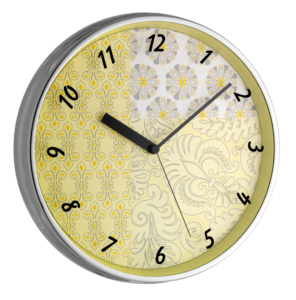 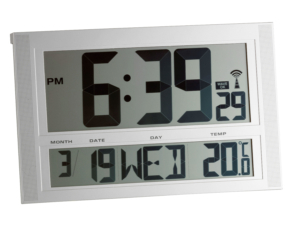 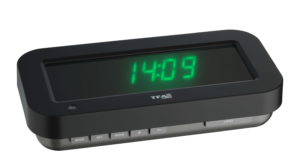 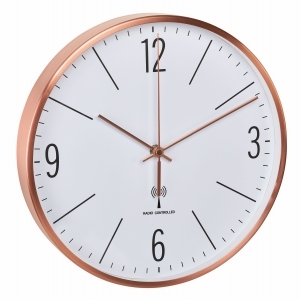 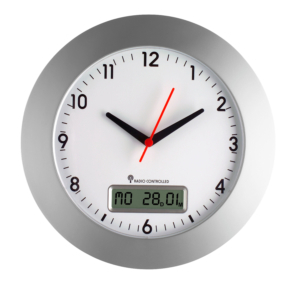 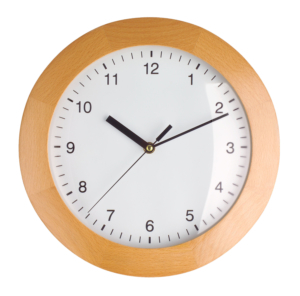 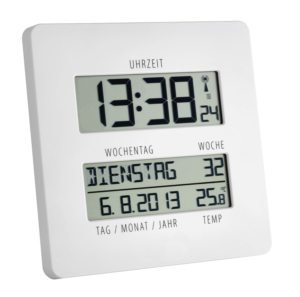 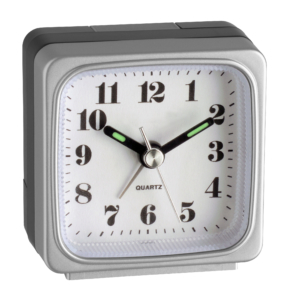 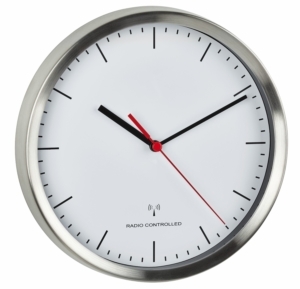 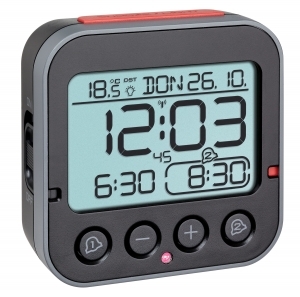 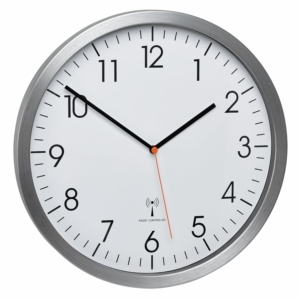 With the TFA clocks, you always have the correct time in view. 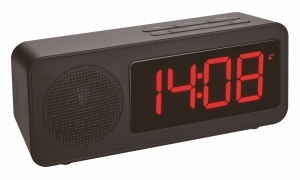 Whether analogue or digital, discreet or extravagant, with radio reception or without it – there is something for all tastes. 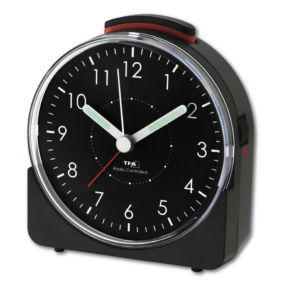 The alarm clocks from TFA always get you out of the slumber at the right time and allow you a relaxed waking-up.